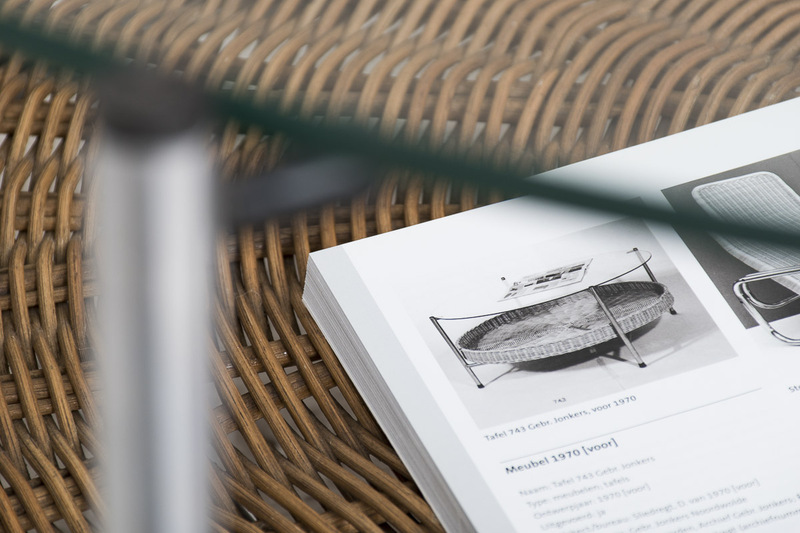 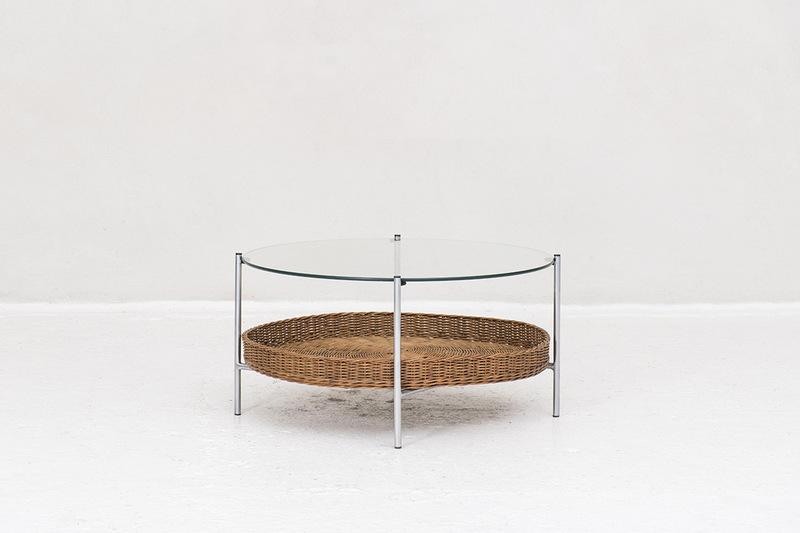 Coffee table, model 743, designed by Dirk van Sliedrecht and produced by Gebroeders Jonkers in the Netherlands, 1970. 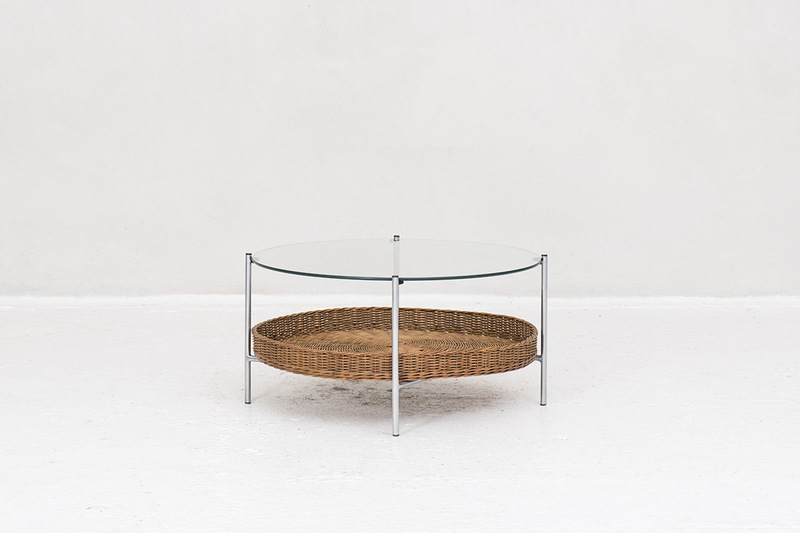 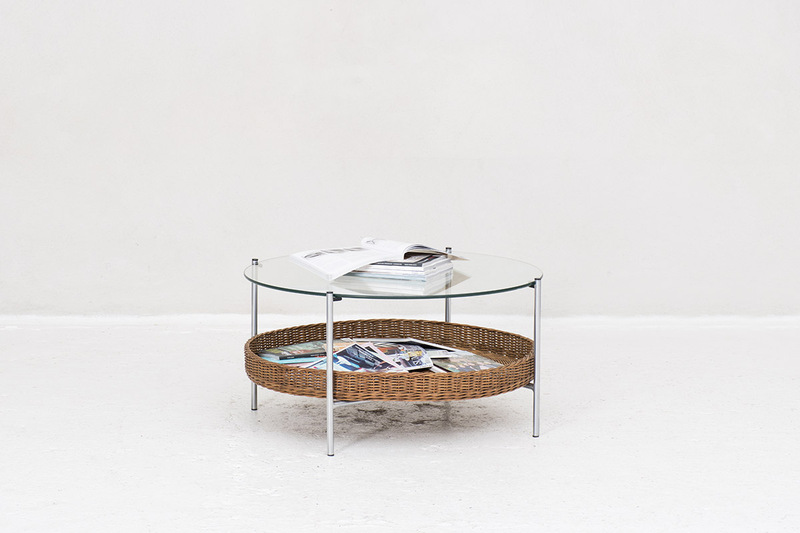 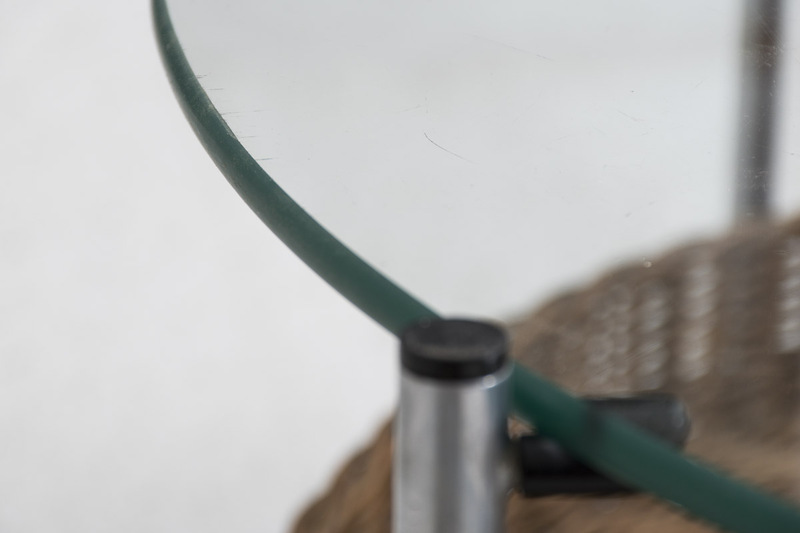 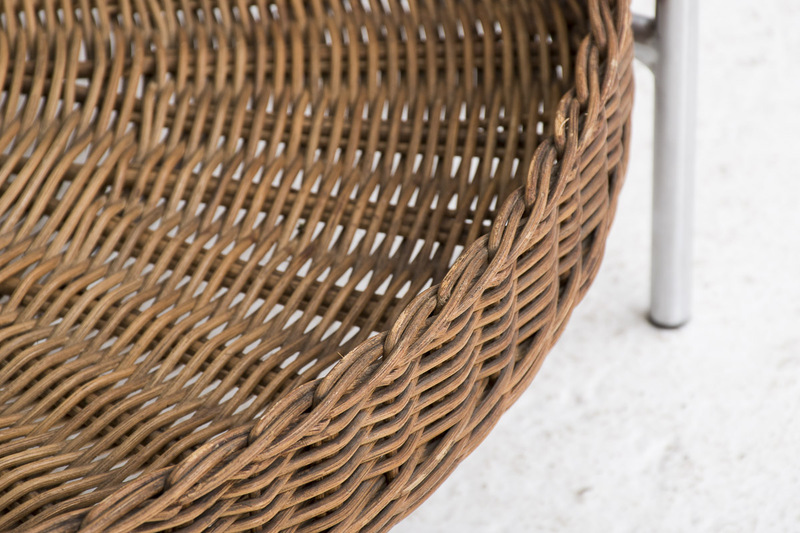 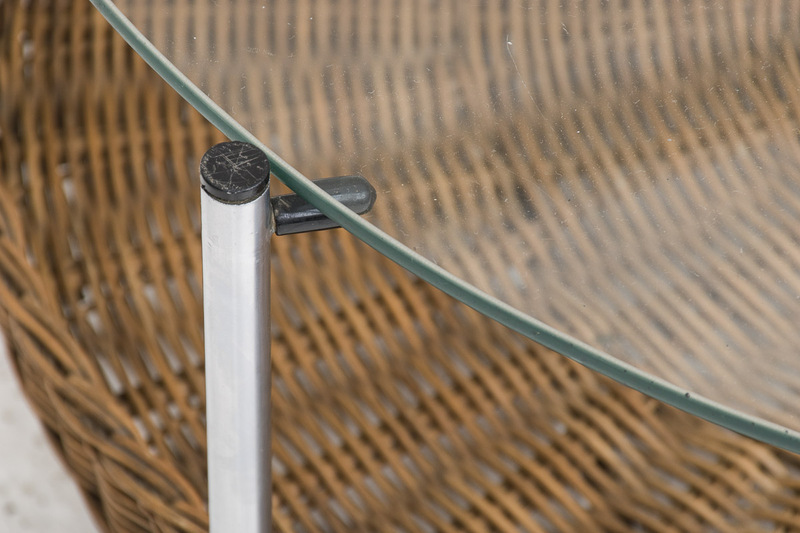 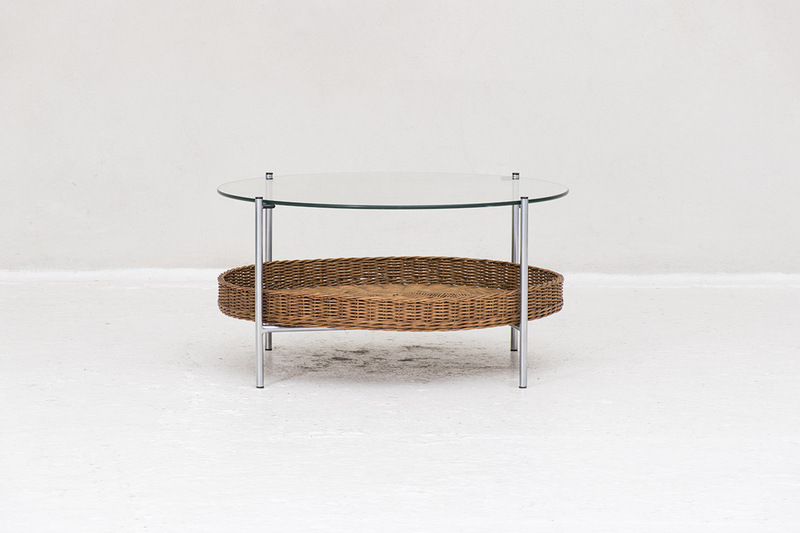 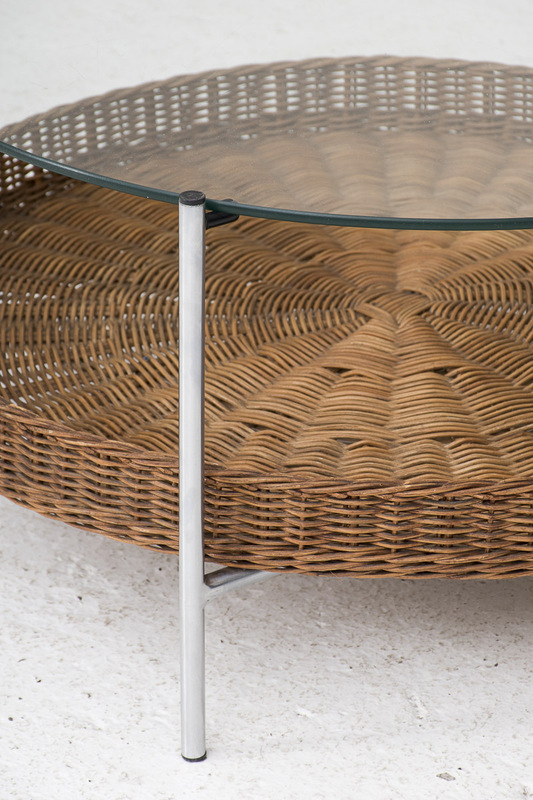 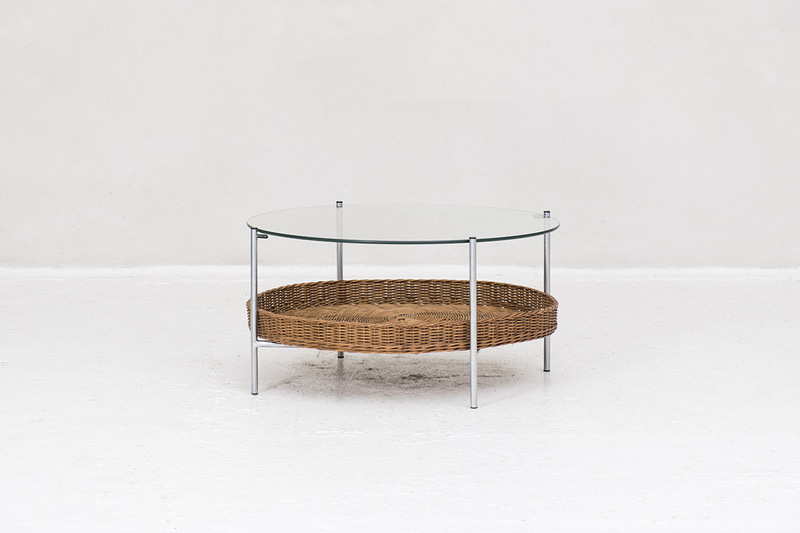 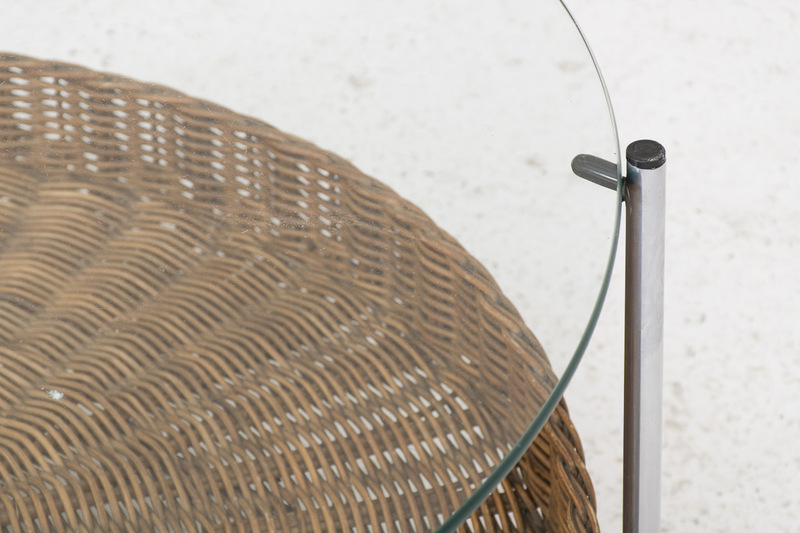 Metal frame with glass table top and rattan basket underneath. 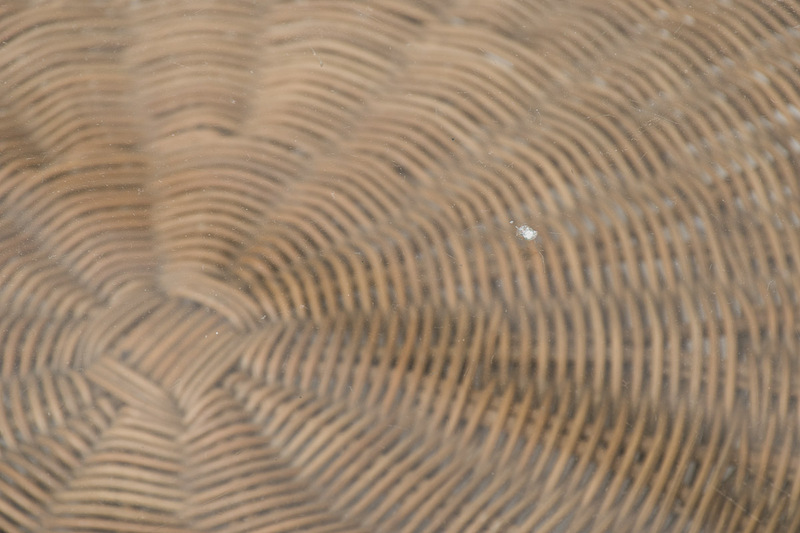 In good condition with some using marks as shown in the pictures.